Because we are accustomed to seeing the desktop with the taskbar, the Windows desktop looks incomplete without the taskbar. The tiny bar at the bottom of the screen (by default) is one of the very important areas of Windows operating system. That said, for power users, the taskbar is not really important. 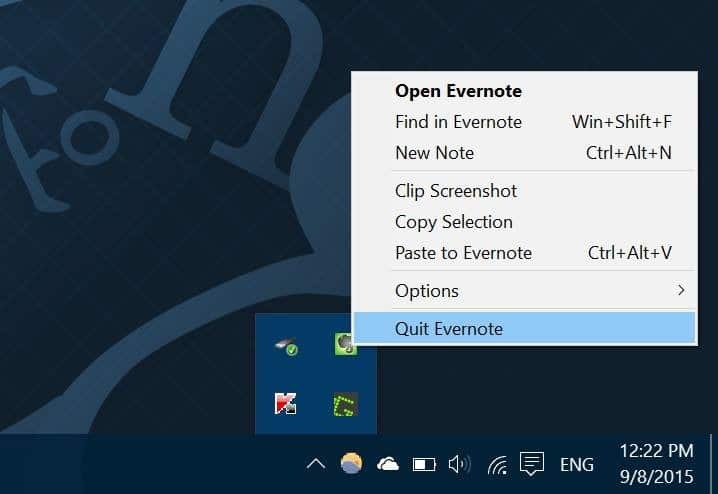 Many power users prefer automatically hiding the taskbar as one can switch between programs and launch the Start menu with the help of keyboard shortcuts. As with the case of previous Windows versions, Windows 10 also allows you auto-hide the taskbar and this can be enabled by opening Taskbar and Start Menu Properties and then checking the option titled Auto-hide the taskbar. 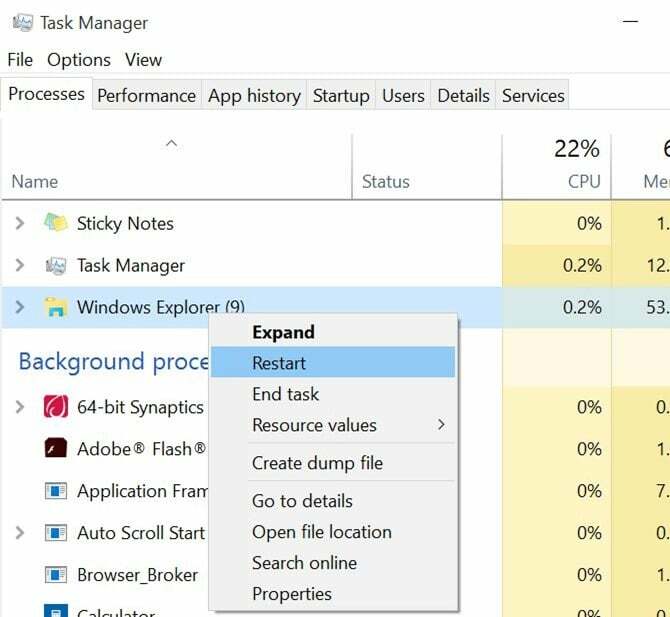 It looks like many Windows 10 users are unable to auto-hide the taskbar after enabling the same under Taskbar and Start Menu Properties. As you likely know, the taskbar will not auto-hide when the mouse cursor is on it. 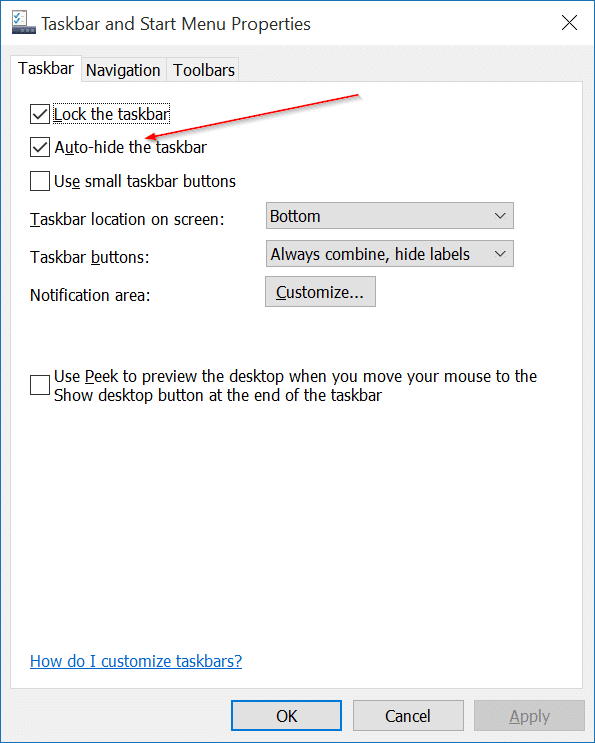 According to a few users who had to deal with this issue, when the taskbar auto-hide is enabled, the taskbar hides for a few seconds and then appears again even when the mouse cursor is away from it. If the taskbar is not automatically hiding itself even when the mouse cursor is off it and you are sure that the taskbar auto-hide is enabled (please double check it), you can fix the issue by following given below methods. Step 1: Simultaneously press Ctrl + Shift + Esc keys to open Task Manager. Or, right-click on the empty space on the taskbar and click Task Manager to open the same. 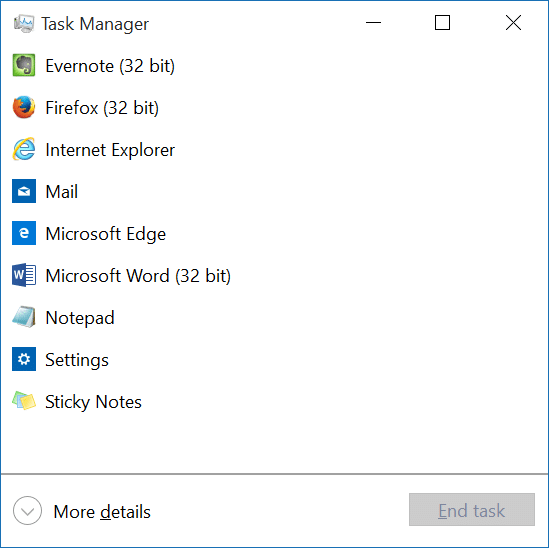 Step 2: Once the Task Manager is launched, click More details. Step 3: Under the Processes tab, right-click on Windows Explorer entry and then click Restart. That’s it! And if Windows Explorer is not in the list, open up This PC or any other folder to see Windows Explorer in the list. From now onwards, the taskbar should automatically hide when you move the cursor away from it. If the problem persists and surfaces again after some time, follow Method 2. If the taskbar refusing to auto-hide, it’s because of an installed program and has nothing to do with Windows 10. 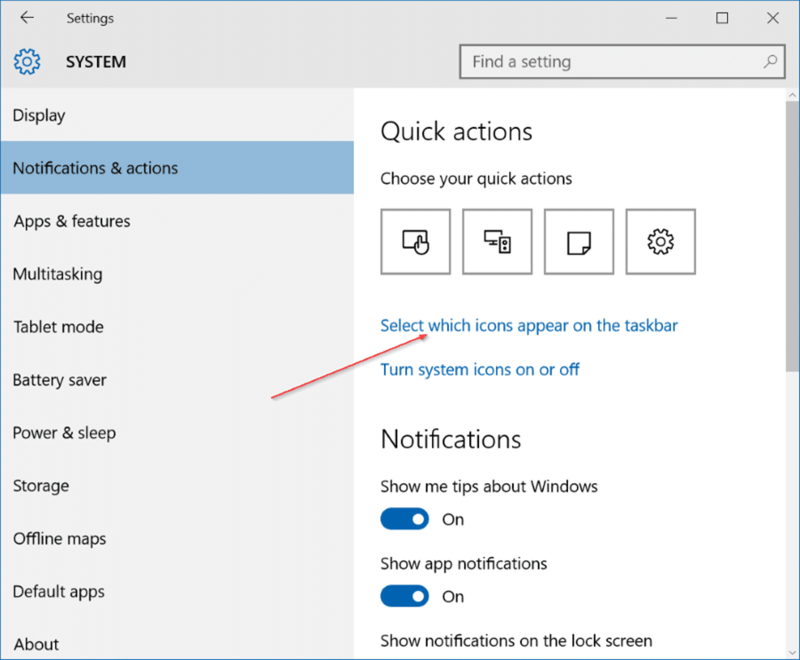 There are many programs that sit in the system tray area of taskbar and some of them waiting for your (user) action actually prevent the taskbar from auto-hiding. Step 1: Right-click on all the icons in the system tray one-by-one and quit those programs one after another. Step 2: Once you are sure that no program is running in the system tray, use Windows 10 for some time and check if the taskbar auto-hide works without any issues. Step 3: If the auto-hide is working great, launch a program that you had previously closed (Step 1) and continue using Windows. If the taskbar auto-hide continues to work, launch another previously closed program and watch the taskbar for some more time. If the taskbar stops auto-hiding after launching a particular program, you will need to disable the notification or stop that program from residing in the system tray area. Step 1: Open Settings app. Click System (Display, notifications, apps, power). Step 2: Click Notifications and actions. 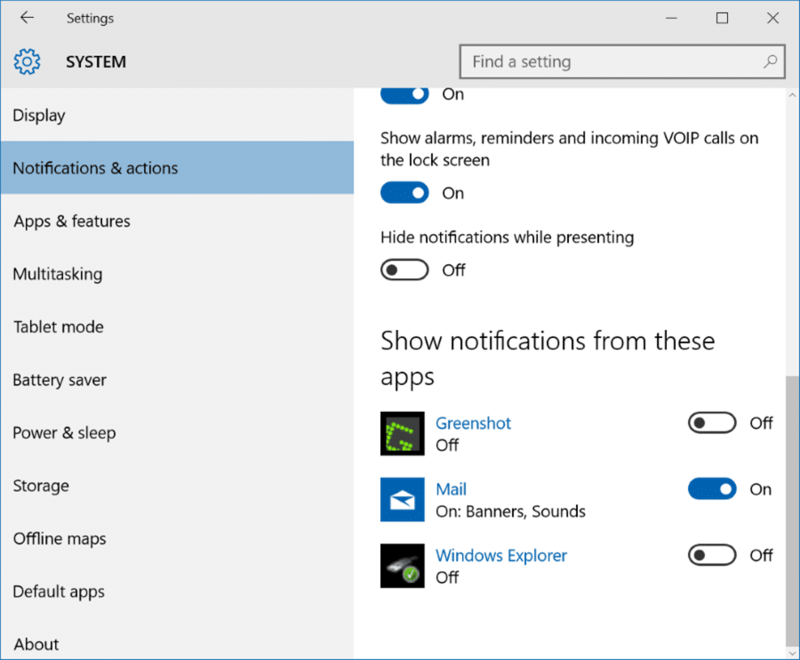 Step 3: Here, under Show notifications from these apps, make sure that the program which is preventing the taskbar from auto-hiding is not configured to show notifications. If enabled, please turn off it here. Step 4: Click Select which icons appear on the taskbar link and then turn off the icon of the program which is preventing the taskbar from auto-hiding. If none of the above solutions working for you, contact Microsoft support. I really appreciated you clear and concise instructions to resolve this issue. Its well written and resolved my issue. Restarting windows explorer via Task Manager worked! Thank you! go to the settings page with the on/off buttons; in the search window type: “autohide” , then turn it on. (for windows 10). I forgot how to get to the settings page but I think I clicked on a wheel. Restarting Windows Explorer worked! Thanks a bunch!! Also, if a popup is open which is the child of a window, taskbar will not always hide and appear properly; when this happens the child popup box has to be closed first before the taskbar hides and appears properly. This has been an intermittent ongoing issue pretty much since auto hide first appeared. I don’t know if this fixes it for this condition or not as I haven’t tested that yet. Not only did this (restart win expl) fix the problem of my taskbar refusing to hide it also fixed the problem I’ve been having with Netflix progress bar appearing and disappearing on its own every 5 to 10 seconds in both CHrome and FF browsers. This had been going on for weeks. 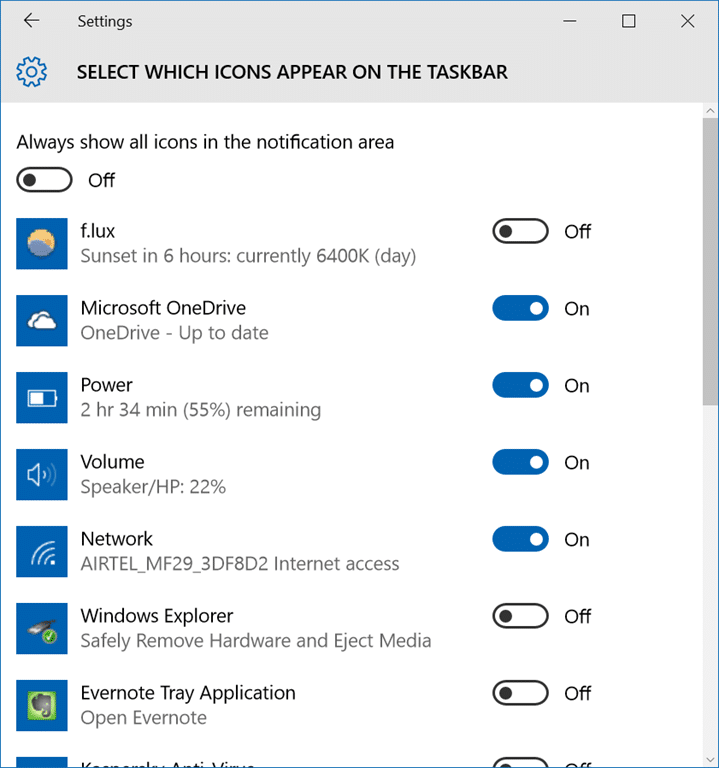 I had restarted my computer a few times and tried a few other things, but this is the only thing that actually worked to fix the taskbar. That it fixed Netflix’s progress bar was a wonderful bonus surprise. Restart Windows Explorer works; thanks. For Windows 8.1 as of 12-2-2016 Thank you! THANK YOU , YOU SAVED MY LIFE FOR REAL. I WAS READY TO THROW MY COMPUTER ON THE FLOOR!!! Thank you :). That was a third party program in my case. Thank you. In my case, it was an app in the systray that did not allow the taskbar to minimize. Your suggestion to close them helped me find the culprit. Saves me a lot of irritation! Graham, thanks for pointing out the typo. Corrected the same. There is an error in this instruction. The word quite is incorrect. I think you mean quit. Step 1: Right-click on all the icons in the system tray one-by-one and quite those programs one after another. Thanks, restarting windows explorer fixed it for me. Restart Windows Explorer works; thanks. I enabled Auto-hide taskbar to maximise useful screen space. When it stops auto-hiding, the taskbar has the annoying behaviour of “Always on top”, so it obscures the status bar at the bottom of most programs. Sixpack, thank you. The restarting explorer worked for me until the inevitable “next time” so that was obviously just a band-aid and not a fix for me. In my case, like yours, it was a systray icon that kept appearing due to a notification and then sticking the task-bar open. I’m sure MS does that on purpose so people won’t whine about not seeing an important icon in the systray because they had hidden the task-bar. Personal responsibility? As if. Better design around it. Thanks. Worked immediately — although I had to make sure Windows Explorer was running first. For me the autohide not working was about the icons in the notification area – the “show hidden icons” tool bar/box. Disable those one by one (my glary utilities actually had 2 icons in there , both the same from an update//install) and that sorted out the autohide. Thank you! Restarting Windows Explorer was enough! I find I need to restart Windows Explorer every few hours. Is there a permanent solution? Not only does it not bring back the hidden task bar, but the search in the start icon does not work. I was beginning to despair but I also found Task Manager/Windows Explorer/Restart did the trick. Many thanks. I will now look to see if you have similarly cured the touchpad not scrolling issue (having now bought a wireless mouse in frustration). Scrolling down in Task Manager and restarting Windows Explorer worked perfectly for me, thank you very much; it was bugging the heck out of me because it was not consistent behavior, it was random and frequent, and at first I thought it was a third party notification – which it sometimes was, and then I thought it was an open app – I do always have several open at once such as Word, and Excel, and a few browser sessions open also, and then I would close everything and not a single app was open and still auto-hid was not working, so I finally searched the problem and found your site – it was the first one I checked out, and it worked, and that is rare. 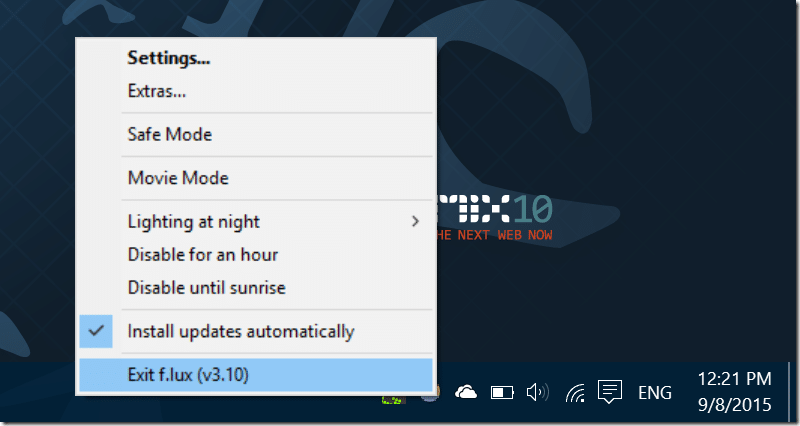 I have been using auto-hide ever since 95 or 98 first came out, and it is how I am used to working; I have been using Windows 10 for a few months now, and I like it a lot – and I go back to the days of Windows For Workgroups, so I have worked extensively with all versions of Windows except for Vista and 8, and after seven years on 7, I really thought I would never leave 7, but I tried 10 and 10 is best, and the auto-hide functioning correctly is something I absolutely have to have. I have you bookmarked in Waterfox. Restarting windows explorer using Task Manager worked perfectly. Your suggestion of Task Manager -> Windows Explorer -> Restart Did the trick for me.